← Presenting my 2013 yulemix, Children, Go Where I Send Thee! 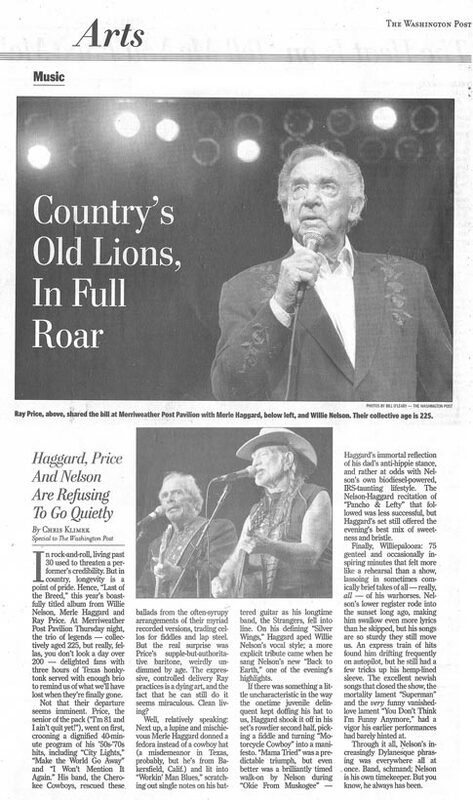 I’m quoted briefly in the story, from my review of a 2007 concert that featured Price, Willie Nelson, and Merle Haggard, touring together as The Last of the Breed. It was a great show. I brought my dad along as my plus-one. “I’m 81 and I ain’t quit yet!” Price told us on that evening six years ago. Anyway, I was honored. R.I.P, Ray. This entry was posted in music, The Washington Post and tagged J. 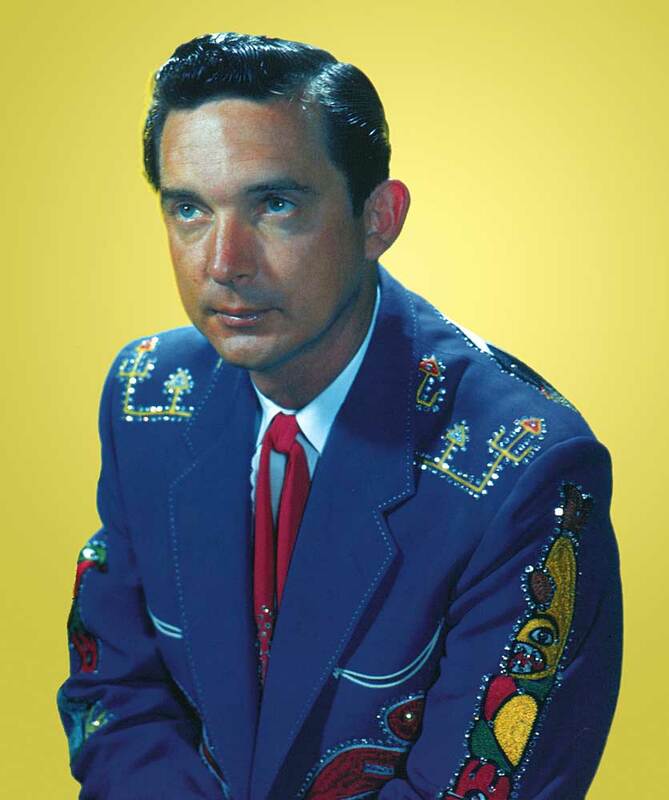 Freedom du Lac, Merle Haggard, obituaries, Ray Price, Willie Nelson. Bookmark the permalink.